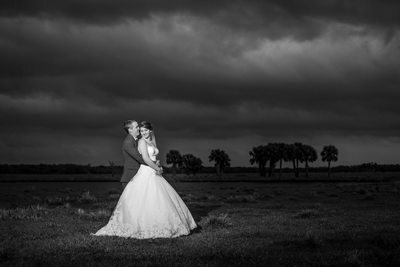 Matthew Hayford Photography specializes in wedding photography in Melbourne, Florida and Orlando, Florida. 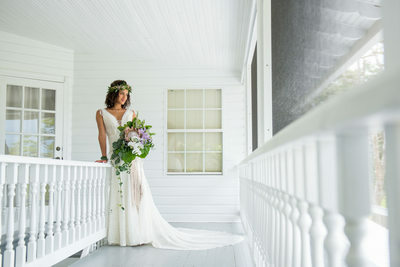 Best known for his style, Matthew Hayford Photography strives to capture real and genuine moments in a unique and creative way. 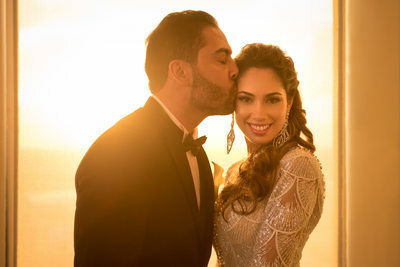 His wedding photography has been described as a combination of photojournalism with traditional posed portraits. Matthew Hayford Photography always looks to transform the ordinary into the extraordinary through a variety of lighting and posing techniques, as well as digital enhancements that set your portraits apart. The goal is to provide clients with timeless wedding photography that they will treasure for a lifetime and proudly display in their homes. Matthew and his wife Leslie strive to provide exceptional customer service and quality in order to exceed all of their clients' expectations. 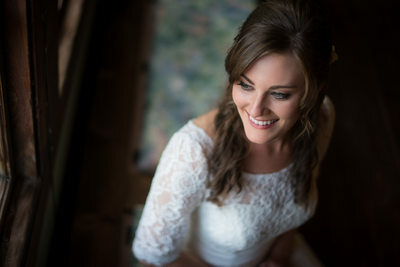 Wedding photography has always been Matthew's passion and he is committed to being a master of his craft. Matthew Hayford Photography serves the entire Space Coast within the Brevard County borders and beyond such as Melbourne, Melbourne Beach, Cocoa, Cocoa Beach, Titusville, Viera, Cape Canaveral, Palm Bay, Port St. John, Satellite Beach, Merritt Island, Indian Harbour Beach, Indialantic, Grant, Sebastian, Vero Beach, Rockledge and Suntree. 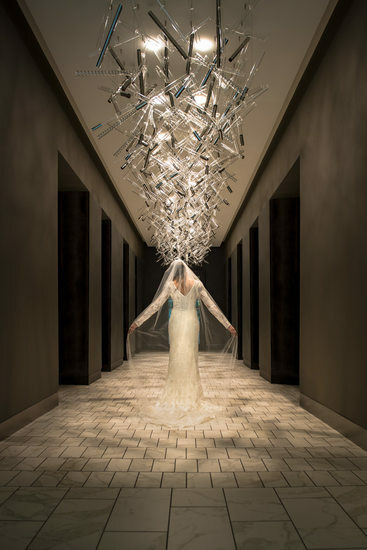 If you want wedding photos that stand out, WOW your family and are unique, then Matthew Hayford wants to be your photographer. He utilizes lighting and posing in a way that creates dramatic images that portray real emotions and mood. He has a way of connecting with his clients where they feel comfortable and natural in front of the camera. We all know that getting in front of a camera can sometimes feel a little awkward. You may not know where to look, how to pose or what to do with your hands. Matthew will guide you in a way that captures real, genuine moments that feel natural and are not fake. He has a great ability to set up a scene where a couple can be themselves, share a quiet intimate moment together and later fall to the ground laughing. 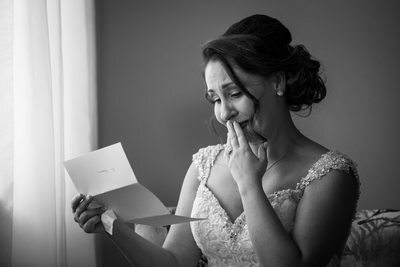 During the wedding day you will surely laugh a lot and maybe even cry a little. 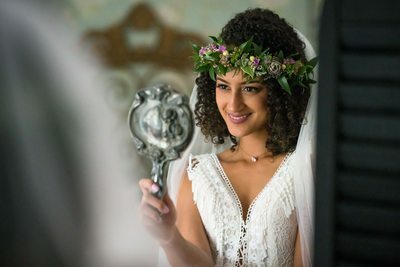 However, Matthew's ultimate goal is for you to one day look back, turn the pages of your wedding album and remember all the joy and emotion you felt that day at that very moment. 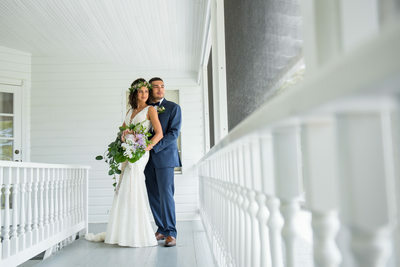 Matthew and his wife live in Melbourne, Florida and are very familiar with the best wedding venues and locations throughout the Space Coast. 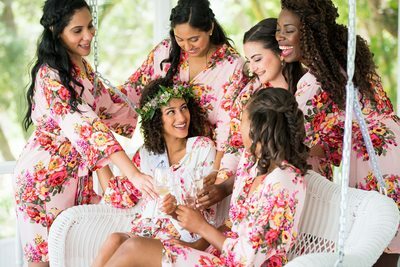 As members of the Brevard County Bridal Association they can recommend many great and professional vendors such as florists, cakes and DJs. 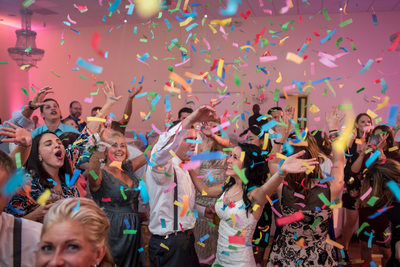 Matthew Hayford Photography serves the entire Orlando region and surrounding areas such as Orlando, Kissimmee, St. Cloud, Winter Park, Winter Garden, Lake Mary, Altamonte Springs, Oviedo, Maitland, Clermont, Sanford, Ocoee, Deltona, Harmony, Leesburg, Lakeland, Winter Haven, Longwood and beyond. He also travels coast to coast from Daytona Beach, Vero Beach, West Palm and Fort Lauderdale on the east to Tampa, St. Petersburg, Bradenton and Clearwater on the west. 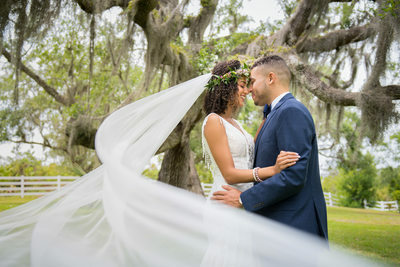 If you are looking for an amazing Orlando wedding photographer, Matthew Hayford Photography is the perfect choice and has brought his photographic expertise there for many weddings, photography sessions and events. Matthew loves the difference in scenery from the East Coast beaches so he can utilize his creative skill set with all the beautiful cityscapes, parks, lakes and gardens. 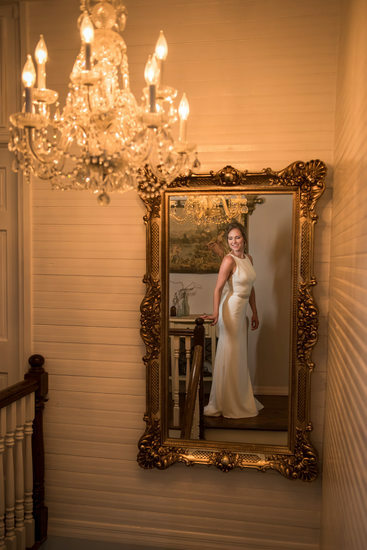 Some favorite locations to photograph include, Bella Collina, Harmony Golf Preserve, Farmer's Market in Winter Park, Rose Garden in Winter Park, Lake Eola, Lake Mary Events Center. 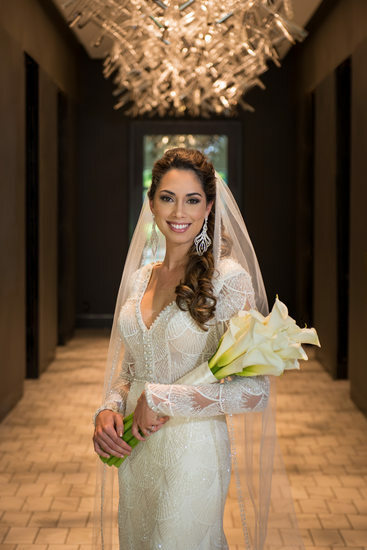 Matthew Hayford Photography absolutely loves photographing in Orlando and no matter what time of day it is or what the weather is like, Matthew is equipped to photograph you in a way that makes you look your best.